333.2 billion emails will be sent and received daily by 2022. Such is the prediction of a Radicati Group agency that counted 281.1 billion emails transferred in 2018. Growth rates of this number indicate that email marketing is looking at a significant boost in positions in the nearest future. And despite skeptical attitudes of many business owners, this sales-enhancing tool should not be neglected. In this article, we will talk about how to create email messages that sell and that are most likely to be opened at all by the receiving end. What is a Sales Email? Sales email is an email letter that includes a commercial offer intended for a certain receiver. A well-composed letter is usually lightly composed, without any excessive details involved, which allows the majority of recipients to open and read it. Nobody likes to spend too much time reading or scrolling through an excessively long email. So, what form of delivering content through an email letter can be considered the most “proper” one? First off, keep in mind that you need to create a personalized message. I.e., the message intended for a single certain addressee. Secondly, your letter should contain links leading to your website. Otherwise, your potential customers and clients may as well simply not make it to the final sales funnel stage. Thirdly, if you intend to provide several commercial offers in your message, there must be but a few – 5-7 items with respective links should be enough. Bombarding a potential client with tons of everything you have to offer would only confuse them and decrease the chances of them making a purchase. Many business owners consider email marketing to have lost in effectiveness with time. Mistakenly so, because a well-optimized email newsletter strategy rarely fails, being light, attractive, and to the point. returns customer that might have already forgotten about the existence of your offer etc. sales email templates are simply integrated with CRM systems. Conclusion. This part of the letter is for goodbyes and sincere wishes (as well as for emphasizing your eagerness to connect with them again in the future). I tend to believe that you are having difficulties with [pain point]. I would like to offer an excellent solution that will give/provide/make [a major benefit you can offer to a certain potential customer]. Perhaps, you have some other issues or questions I could help you out with? Thanks for [description of the spets taken]. All of that has made you ultimately closer to [eliminating a potential customer’s pain point]. Such companies as [a mention of other companies with similar pain points] have already implemented this algorithm in their business processes to their success. Perhaps, it will interest you as well – as a way to discover some new prospects and approaches to resolving your issue. You have already made your first steps towards all of that, now let me lead up to to the finish line. I would be utterly grateful for your feedback. You can also find out more about me/my company on the official website [link]. I just wanted to make sure you have seen my previous message where I highlighted your [customer pain point] and offered a way to resolve it. In particular, I can give you [the main benefit you can provide this certain individual with]. Surely, I would be glad to hear that you have already handled this [pain point]. However, perhaps, you can have some other questions or issues I could help you handle. I will gladly help you out. I would be grateful if you accepted my offer to keep in contact further on. always give in the letter what you promise in the subject. In order to make your emails resistant to immediate spam folder trips and increase click rates, use the following tips on creating sales email templates that work. Focus on audience demands. To create an utterly customized message, you must make sure that its contents reflect the TA needs. Find out what your target audience is concerned with the most, define major pain points, and try to come up with a solution. Do not rush sales. Selling emails, as weird as it may sound, must motivate one to buy, not sell. I.e., the main message of such letters should be your effort to help potential customers purchase exactly what they need, not you focus on boosting your own sales. Work on the design of your emails. A well-designed sales introduction email template or otherwise leads to audience’s positive emotions, which then boosts your click rates. Select the time properly. The highest clickability is reached on Tuesdays and Thursdays in some business niches. In others, the maximum conversion tendencies take place on weekends. 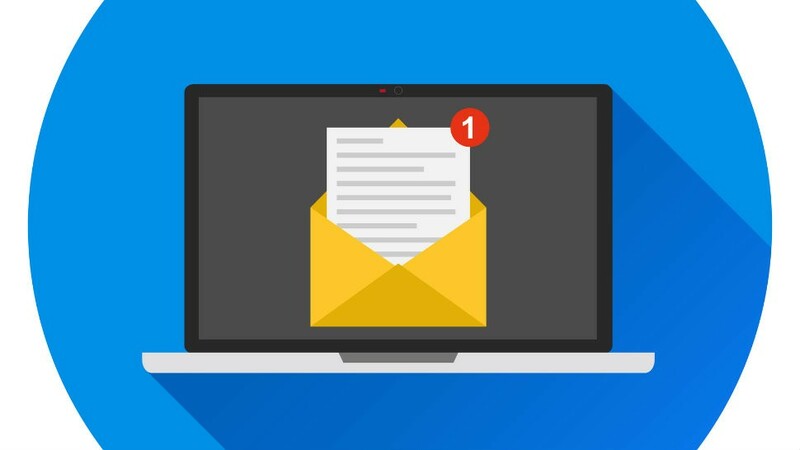 One should also consider that the clickability of letters can depend on the number of newsletter campaigns you initiate monthly or the type and scale of your business. Analyze your campaigns in order to get an image of the most fitting newsletter timeframes. Study your subscribers’ behavior. You will require specialized software tools for collecting analytical data to research the most common types of behavior among your audience. Thus, you will be able to define which people react to your letters, what attracts them and makes them click on the links included the most, how much time they spend reading your letter etc. Such an analysis will help you make more thorough decisions in the aspect of design, usability, or text contents of your direct sales email template. Develop a complex marketing strategy. The composition of a good sales email template is a consistent part of your marketing strategy, not its separate tool. For instance, you can integrate your templates with social media – this will bring you much higher sales rates as opposed to just sending out inquisitive emails and waiting for something good to come out of it. 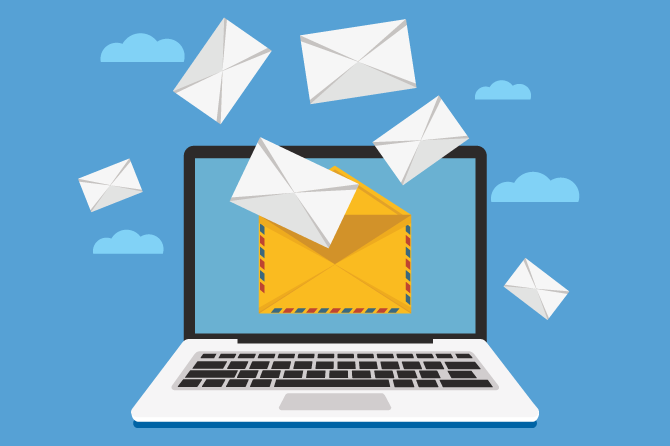 As you can see, email marketing can be a highly efficient way to communicate with an audience – it provides the highest ROI (Return on Investment) and is the best way to generate leads. In turn, using a well-composed cold sales email template or any other type of template will help you get the most out of this sales-boosting tool. You can integrate it with your own CRM to automate the business processes related to the interaction with potential and existing customers.